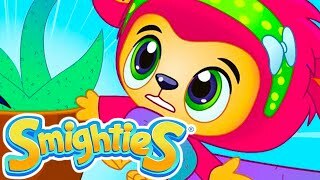 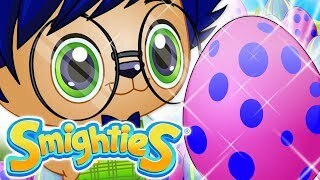 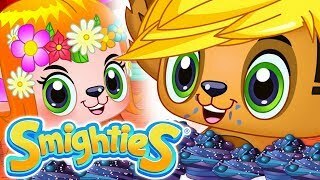 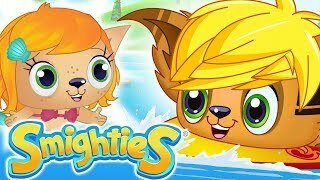 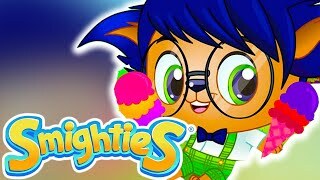 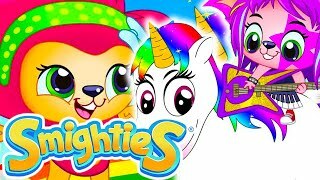 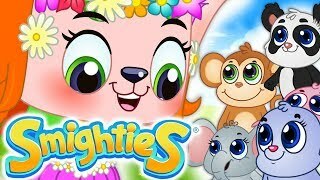 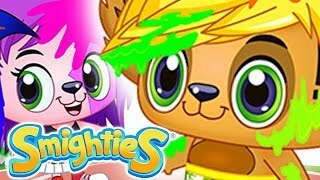 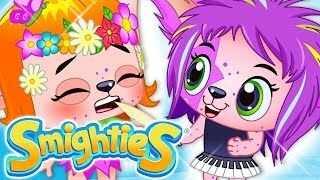 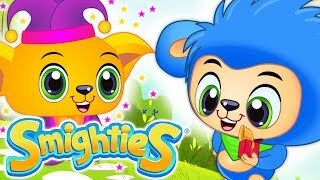 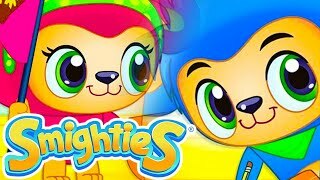 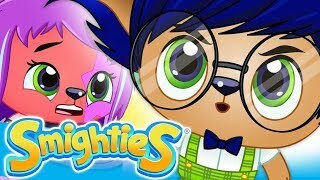 Join our very own small and mighty Smighties in a fun and exciting cartoon compilation of adventure, fun, and laughter for kids. 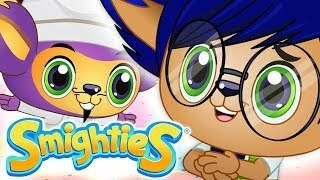 It's the annual Cake Festival and the Villains have tampered with Nardy's famous recipe, causing the Super Six's heads to swell and get stuck together. 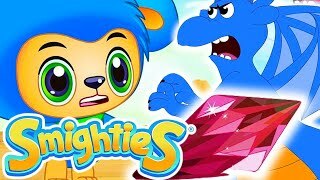 Can they figure out how to use their powers together to stop Sneevil from stealing the Smighty Stones?. 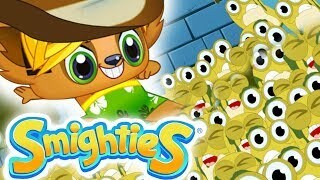 Stay tuned to find out!